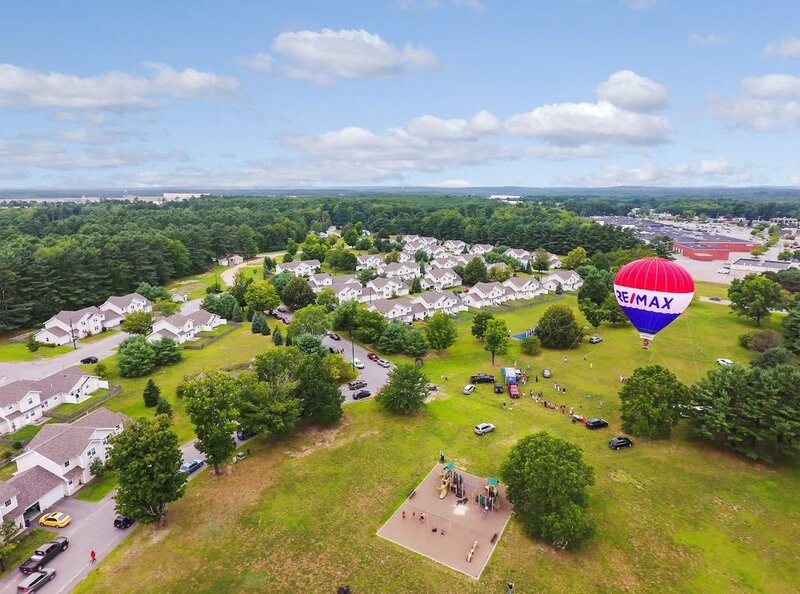 BRUNSWICK LANDING MAINTAINS A LUSH, INVITING GREEN SPACE AT OUR CAMPUS, COMPLETE WITH MOUNTAIN BIKE TRAILS, PLAYGROUNDS, SIDEWALKS & WALKING TRAILS. BRUNSWICK LANDING’S NEIGHBORHOODS WERE DESIGNED TO PROMOTE A SENSE OF COMMUNITY. WALK YOUR DOG, GO FOR A RUN, RIDE YOUR BIKE & ENJOY ALL THAT THIS AMAZING AREA HAS TO OFFER. RESIDENTS CAN USE THEIR PARKS AND RECREATION FACILITY FOR FREE. THERE IS A YMCA ON SITE. CLOSE TO COOKS CORNER, THE HUB FOR ALL YOUR SHOPPING NEEDS. SOUTHERN MAINE COMMUNITY COLLEGE (SMCC) AND UNIVERSITY OF MAINE AT AUGUSTA BOTH HOLD CLASSES AT BRUNSWICK LANDING. UNIVERSITY OF MAINE AT AUGUSTA WILL BE MOVING THEIR SCIENCE OF AVIATION PROGRAM TO BRUNSWICK LANDING. OVER 100 NEW COMPANIES HAVE RELOCATED TO BRUNSWICK LANDING IN THE PAST SEVEN YEARS, MAKING THIS A HOT SPOT FOR BUSINESS AND JOB OPPORTUNITIES. THERE IS A COMMUTER TRAIN FROM DOWNTOWN BRUNSWICK TO PORTLAND AND BOSTON. ENJOY DAY TRIPS TO BOSTON OR GO DOWN TO SUPPORT YOUR FAVORITE NEW ENGLAND SPORTS TEAMS.